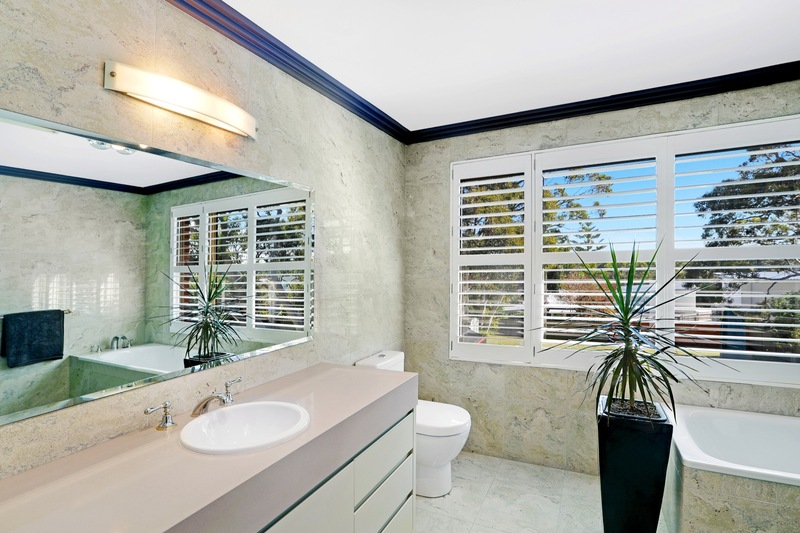 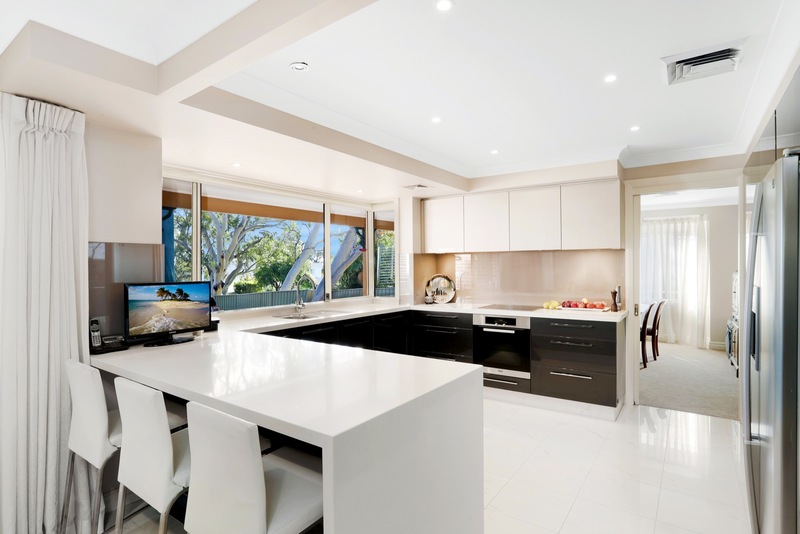 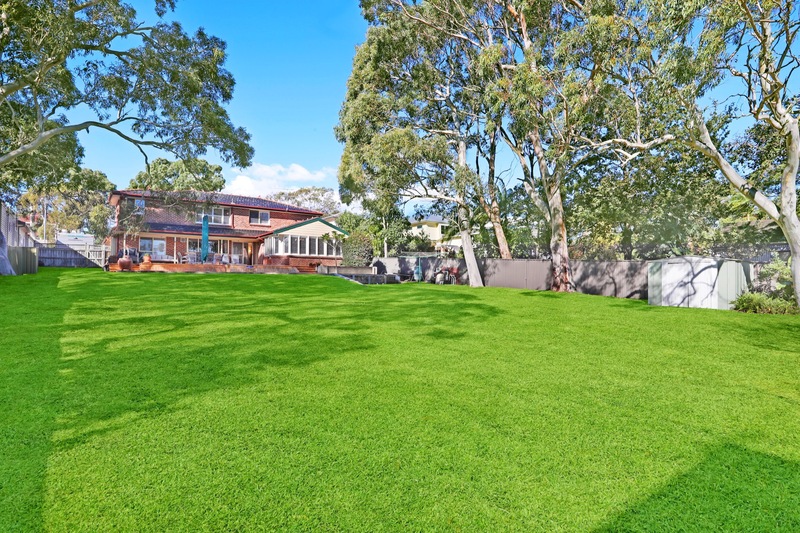 Home Caringbah South 1,464 m2 aprx Potential Townhouse Villa site, s.t.c.a. 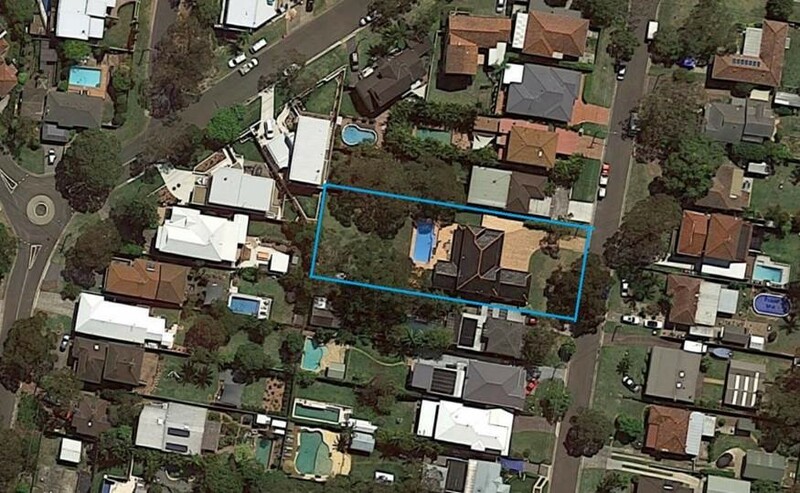 Caringbah South 1,464 m2 aprx Potential Townhouse Villa site, s.t.c.a. 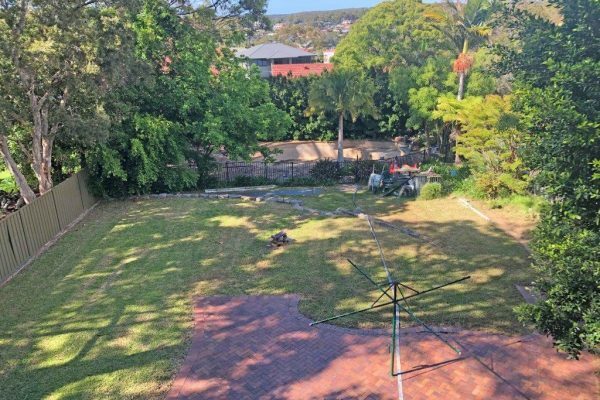 New on market Potential Townhouse/Villa site, s.t.c.a. 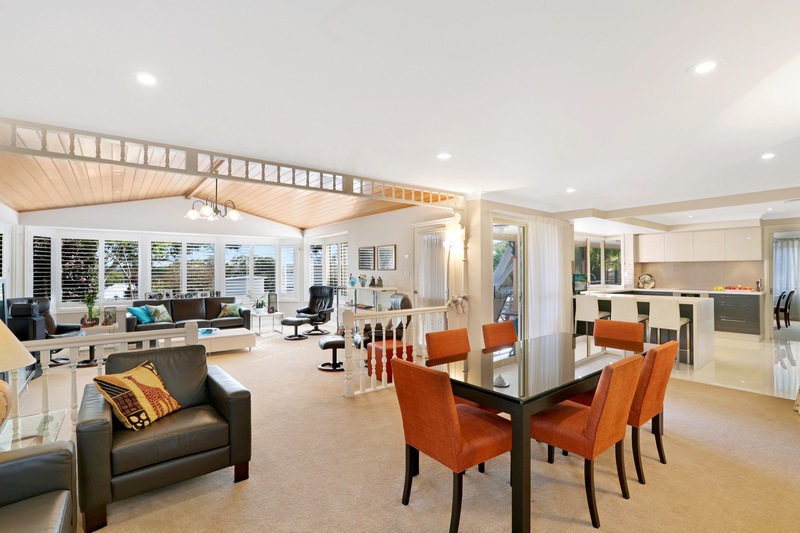 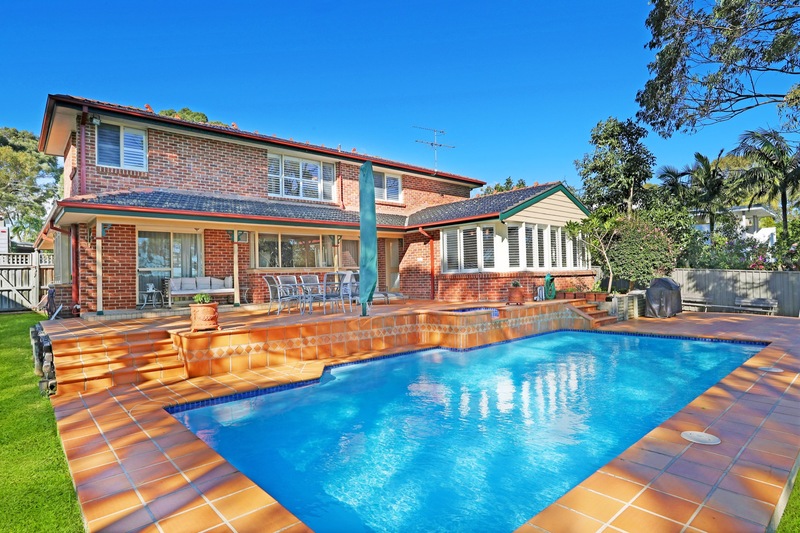 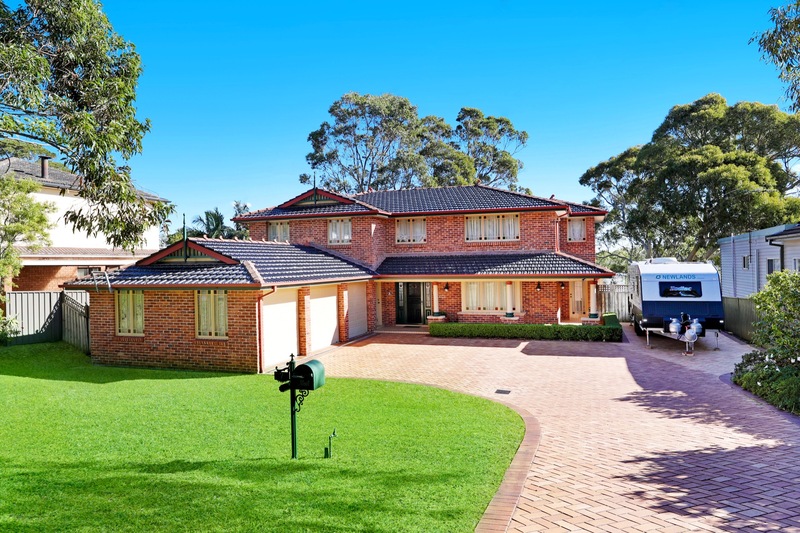 A rare opportunity to acquire a large, level site in a quiet, sunny Caringbah South position.